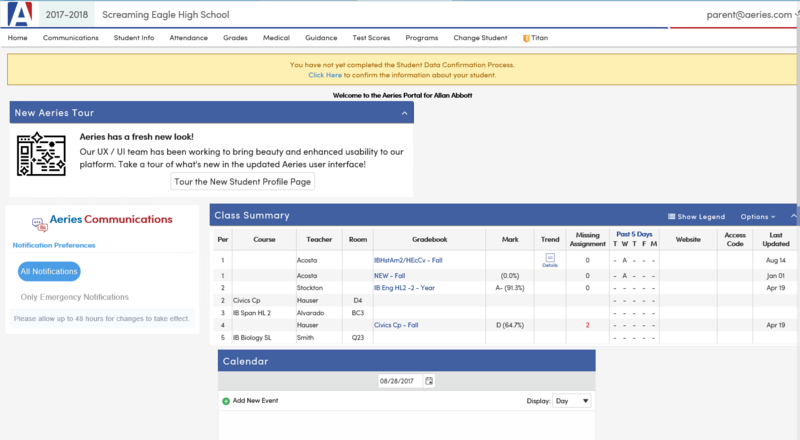 Infinite Campus is a user friendly site. Roster, grades, attendance are all kept in separate categories. You can opt to use your own grading system and just input final grades or keep track on the actual site which is easily accessible to students. The tabs can be hard to use and to read. It is hard to search at times.